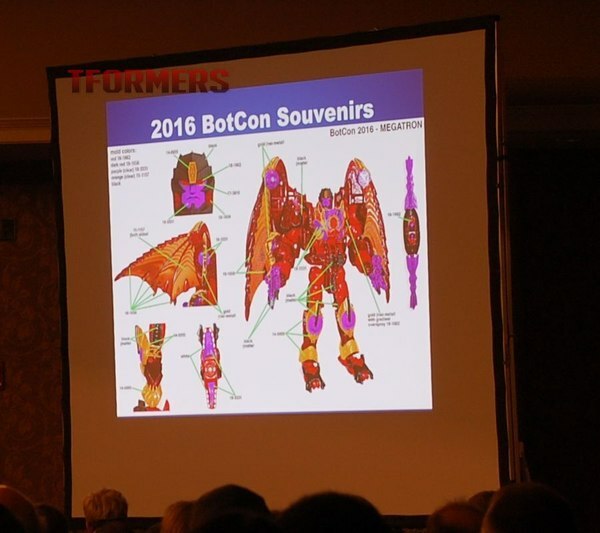 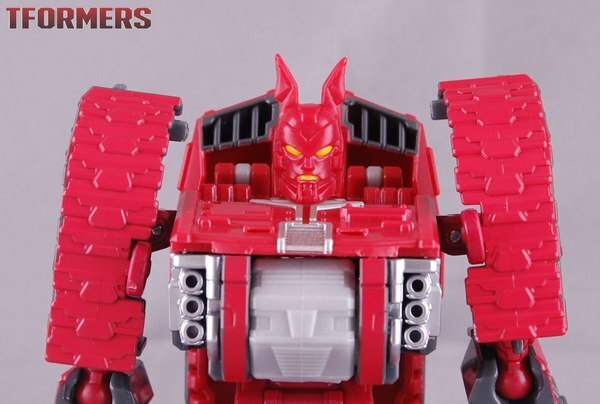 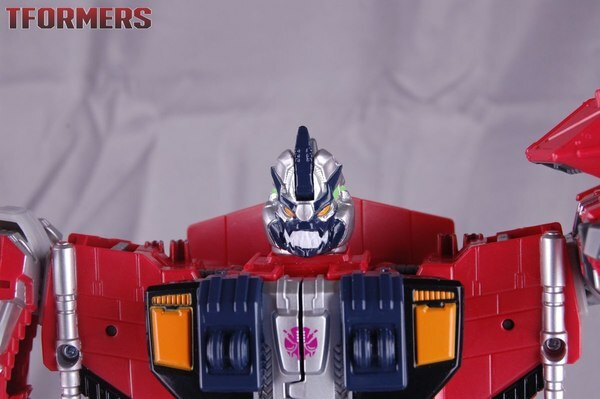 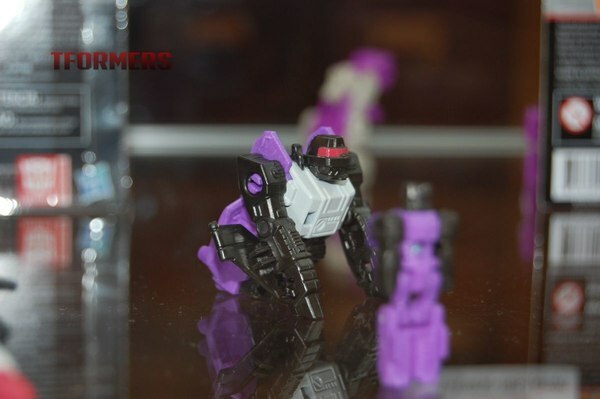 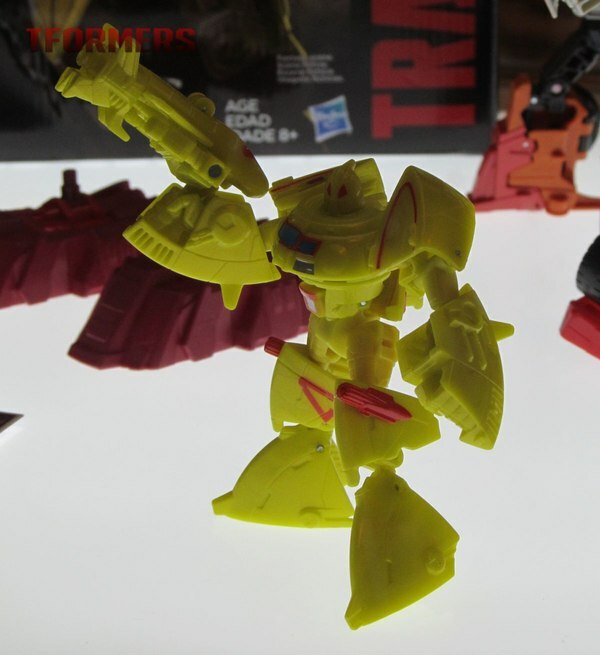 BotCon 2016 - Dawn Of The Predacus Boxset Photo Gallery! 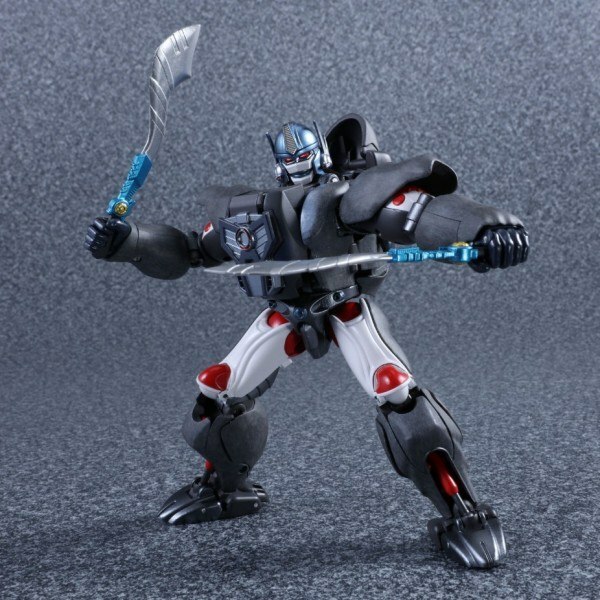 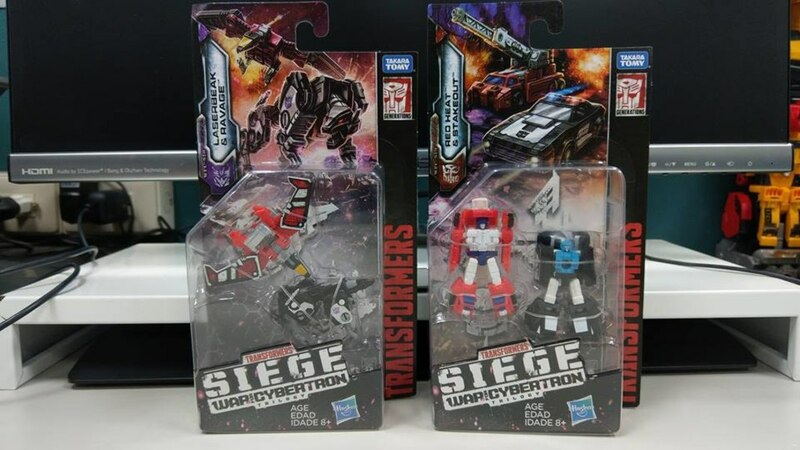 Part 2: Ravage, Tarantulas, & Predacus! 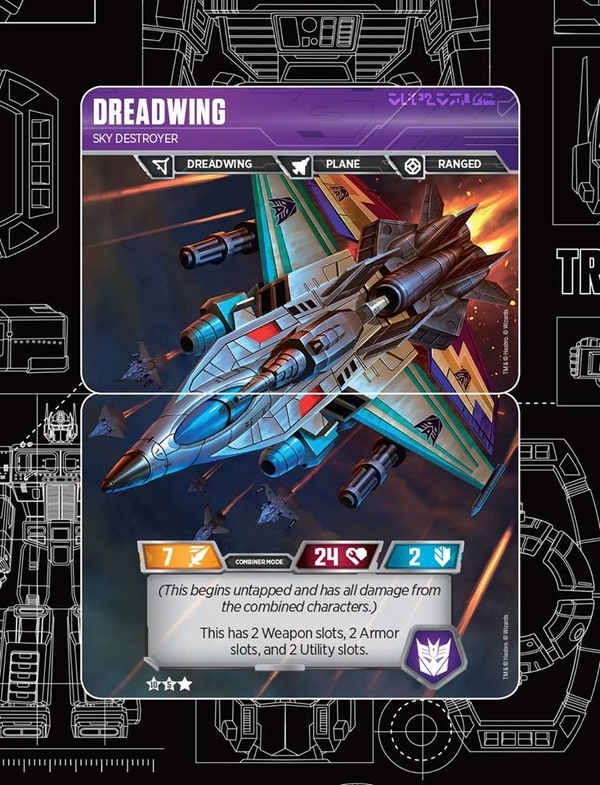 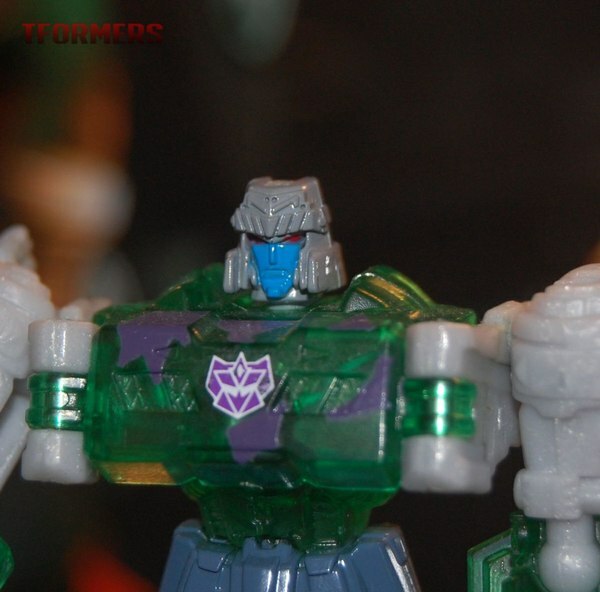 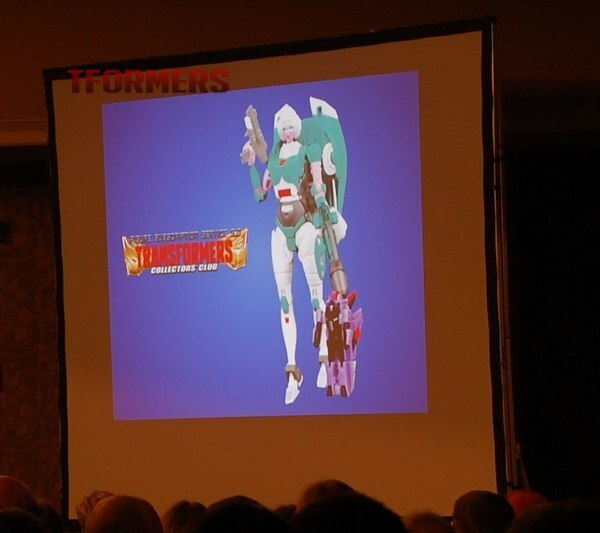 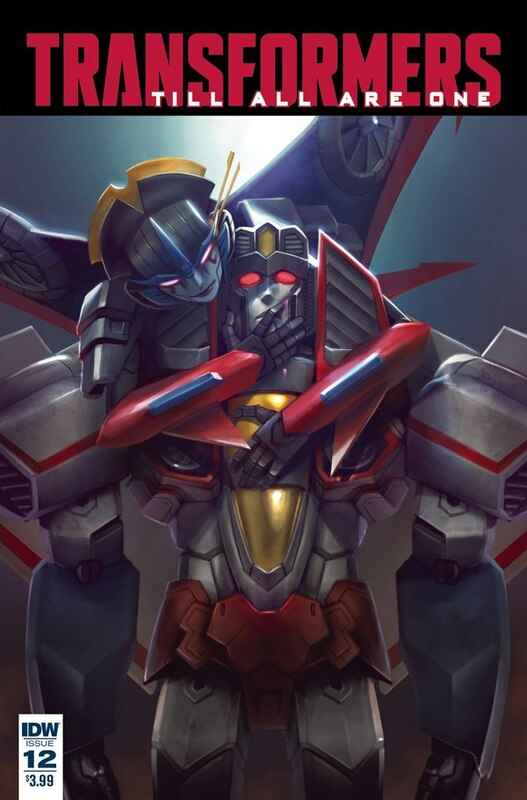 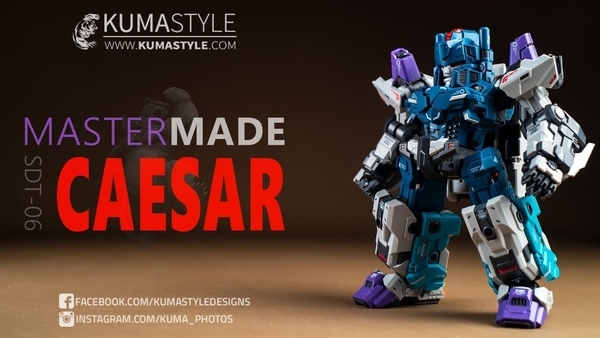 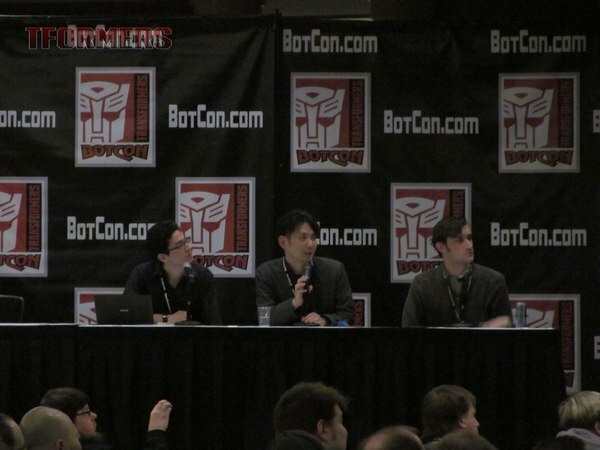 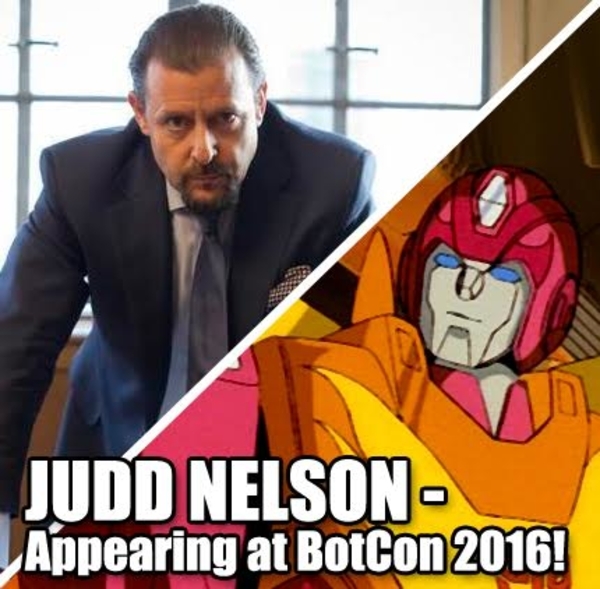 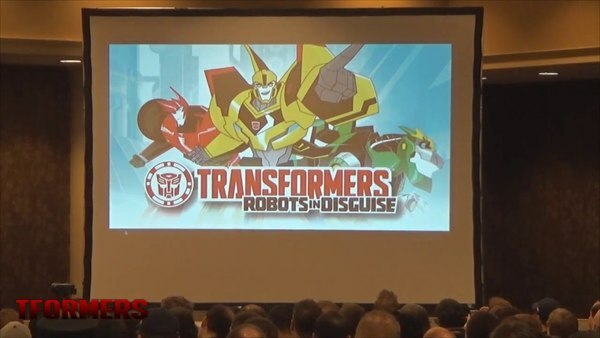 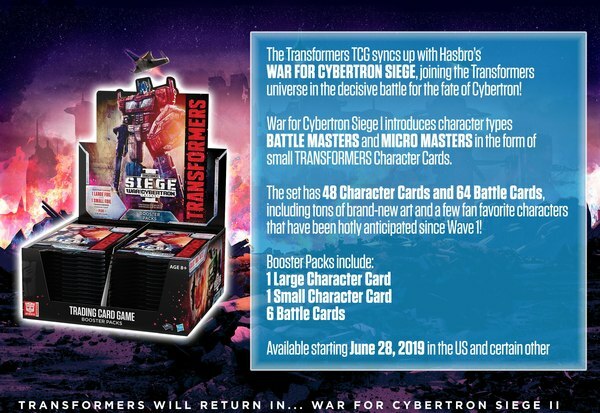 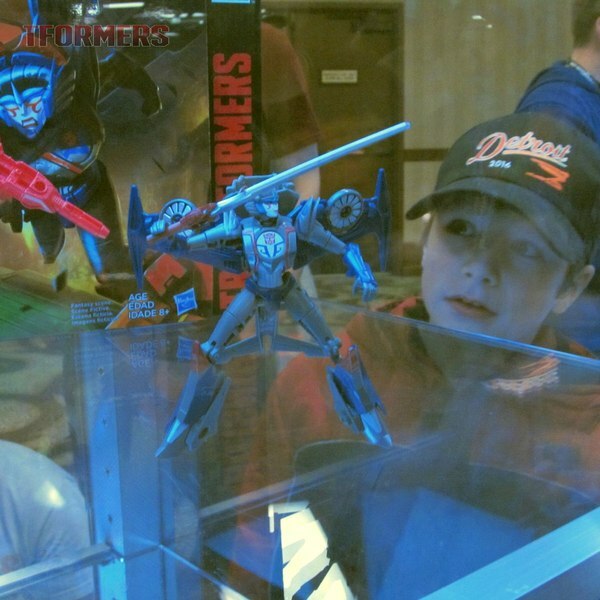 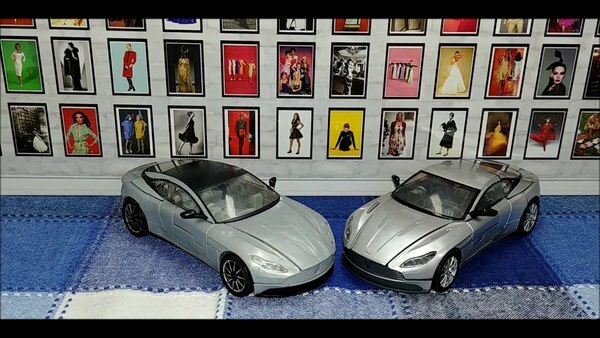 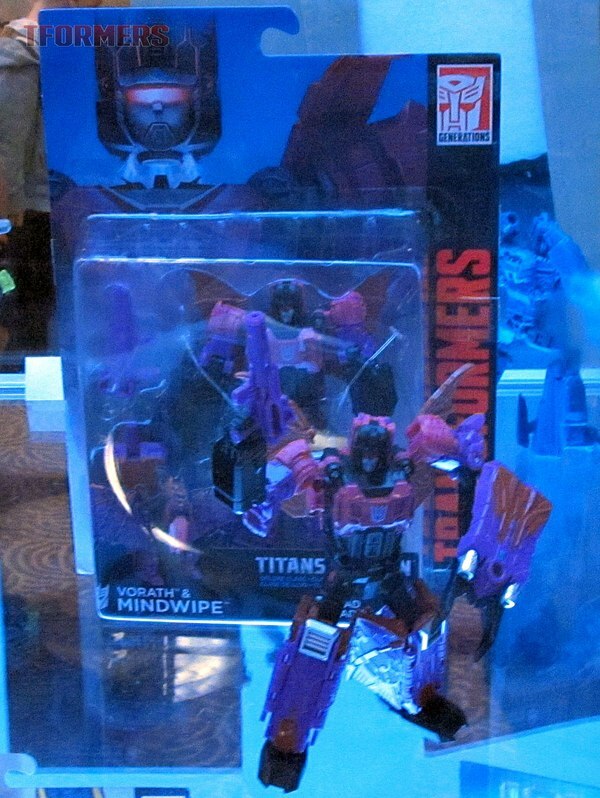 BotCon 2016 - Hall of Fame Winners Chosen!